Joomla is an open-source content management system designed for developers with coding experience rather than beginners who are more dependent on website builders for creating web content. With a broad selection of commerce and business add-ons, Joomla works well for companies looking to step up their basic website to something more appealing, unique, interactive and professional. Regardless of the business add-ons you need for your website, Joomla has them all free of charge. However, the selection of website themes isn't as extensive as its other CMS solutions. 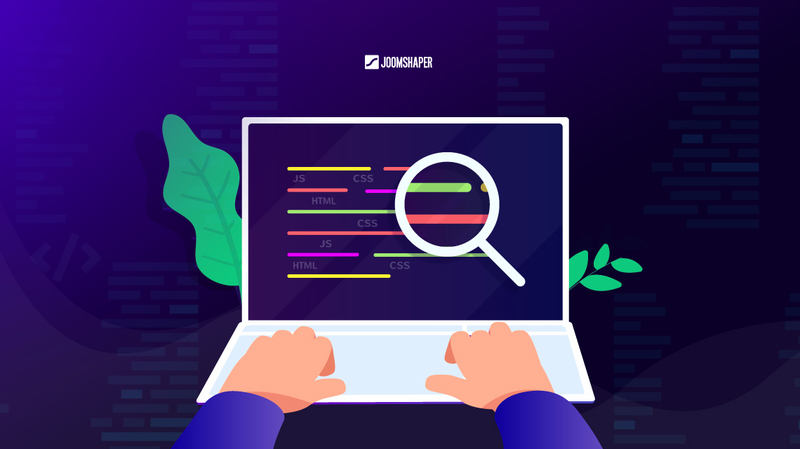 You can easily search private website and blogs to find more, and the Joomla community is quite active and available to help you hunt down what you need for your business website project. It is easy to create an eCommerce site, complete with shopping carts, point-of-sale systems, inventory management and affiliate tracking. Joomla has most standard add-ons you need for a basic website too. These include blogs, email forms, discussion forums and photo galleries. 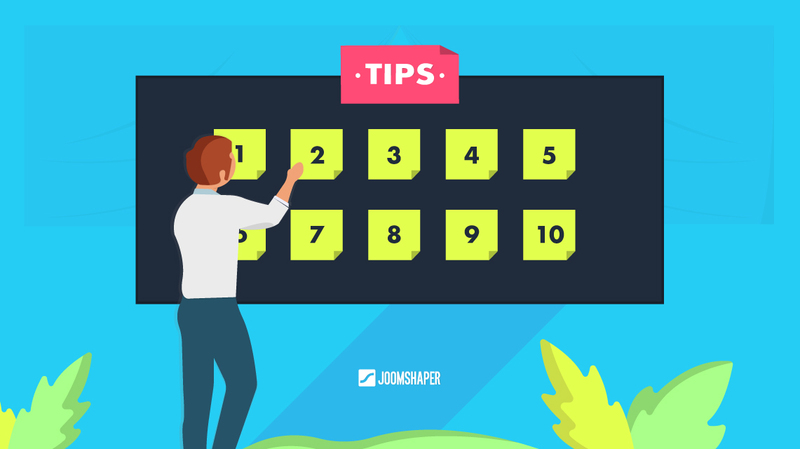 You can include user-contribution pages and allow visitors to add content. The security measures available with Joomla help protect your important content during any interactions with your site visitors. Captcha ensures that contributors sending information are human, and SSL compatibility gives you the option to password protect sensitive pages and content. The dashboard is easy to navigate while creating and uploading web content. Additional add-ons are available to allow document management, file distribution and project management. These programs allow you to do more with your content than simply place it on a website. They give you and your employees easy digital access to data that is important to the overall operation of your company. Joomla doesn't have many support options. You can browse through the online user guide and discuss options on the user forums. There are also online classes available through the website, but no email or phone support options. This is not unusual for open source software systems. Joomla isn't a quick website builder with site or style wizards but rather a CMS for web designers who have experience using code to develop functional and professional websites. This CMS has an extensive list of business and commerce add-ons available, most without cost. The community is active and effective in answering questions that cannot otherwise be answered due to the lack of personal support options. Joomla 4 and PHP 7, a perfect match! 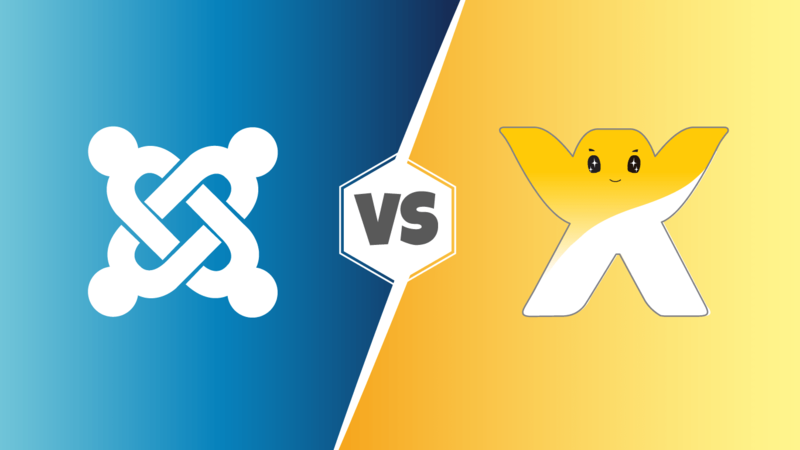 Joomla vs Wix: Which CMS to Choose for Your Website? Install AMPPS in your computer.